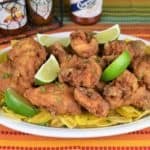 Chicharrones de Pollo is the Cuban food version of fried chicken. Chicken pieces are cut in half and seasoned. Then they’re coated in flour and fried until golden and crispy. 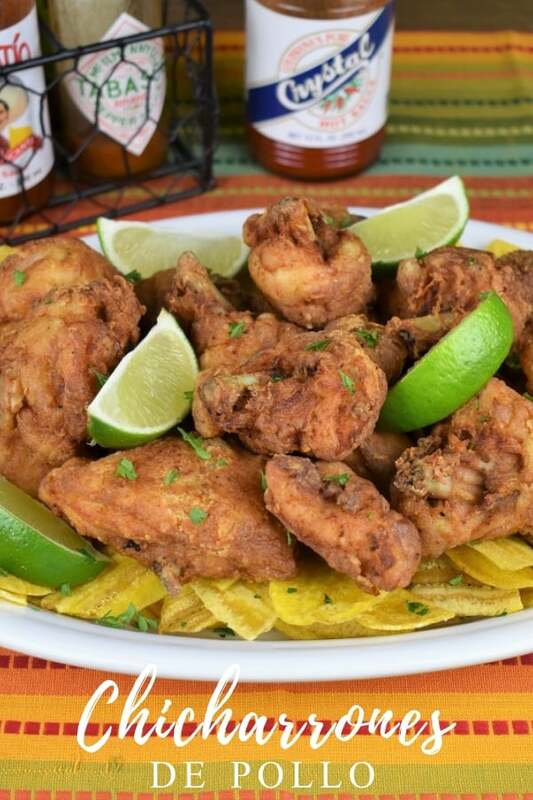 Serve the chicharrones de pollo with white rice and black beans for a traditional take, or serve them appetizer style with lime wedges and hot sauce. If you want fried chicken but are short on time, try these delicious and juicy fried boneless chicken thighs. When frying chicken, I like to preheat the oven to 350°F just in case the coating browns too quickly and the inside is not cooked all the way through. If things don’t run smoothly I have a back-up plan. Place the chicken on a baking sheet that’s lined with a cooling rack (to allow air to circulate) and place it in a preheated oven for 15 minutes at a time until the internal temperature of the thickest piece is at least 165°F. Cut the chicken pieces in half. Arrange them on a pan or plate, sprinkle with 1 tsp. salt, garlic powder and ¼ tsp. black pepper. Cover the pan with plastic wrap and refrigerate for at least 1 hour. Add the flour to a large baking sheet or dish. Sprinkle the flour with the remaining salt, pepper, paprika and cayenne pepper, if using; mix well using a fork. Working with one piece of chicken at a time, lightly coat it with the flour, shake off any excess. Dip the chicken into the milk bowl; make sure the entire piece is evenly moist. Place the chicken back into the flour making sure it’s completely coated, shake off any excess. Place it on a plate or pan, that’s lined with parchment paper to prevent sticking and do not stack. Repeat with the remaining pieces. In a large, deep skillet, pour enough oil to cover the bottom with approximately a 1 inch of oil. Heat the oil over medium-high heat. Check if the oil is hot enough by adding a small test piece to the skillet. If the oil begins to bubble around the chicken, and it doesn’t sink all the way to the bottom, it’s ready. Add about a third or half the chicken pieces, don’t overcrowd the pan, fry in batches. 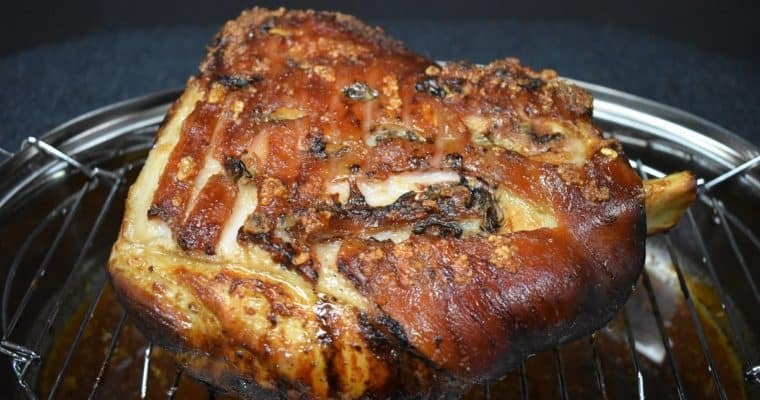 Fry the chicken for approximately 8-10 minutes, until the coating is a nice golden brown color, turning occasionally to get an even color on both sides. It may be necessary to lower the heat just a notch when frying the second and third batch. Also, between batches, move the oil from the heat. 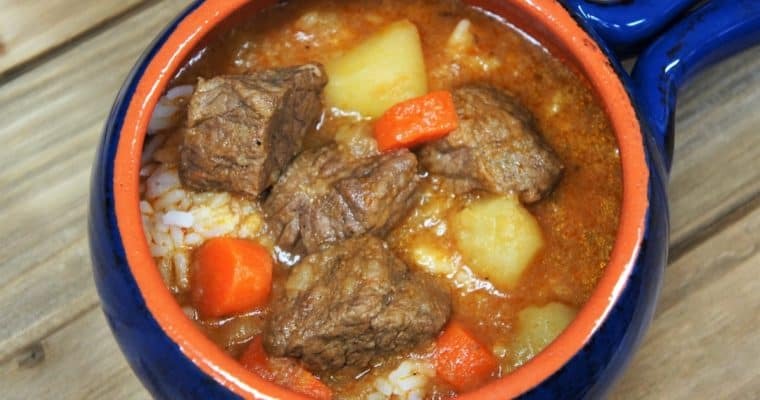 Carefully place it on an empty burner until ready to resume again. Serve the chicharrones de pollo with white rice and black beans for a traditional take, or serve them appetizer style with lime wedges and hot sauce. 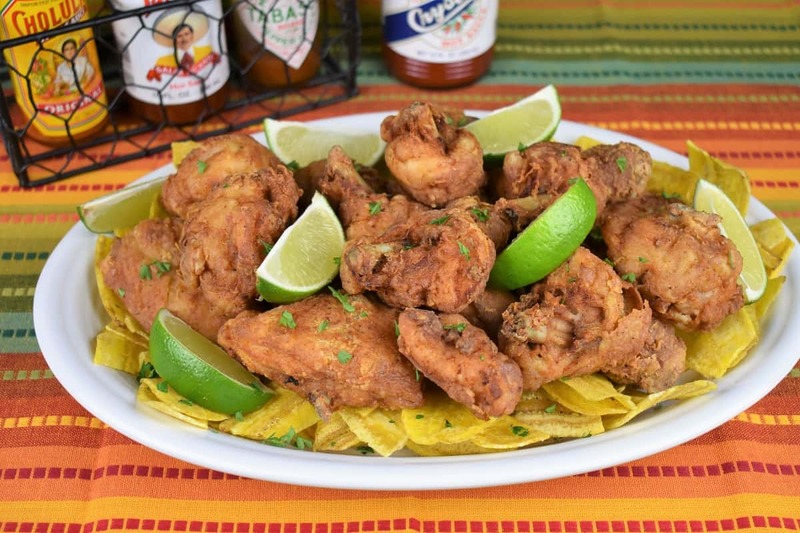 Chicharrones de Pollo is the Cuban food version of fried chicken. Cut the chicken pieces in half. Arrange the chicken on a pan, sprinkle with 1 tsp. salt, garlic powder and ¼ tsp. black pepper. Cover the pan with plastic wrap and refrigerate for at least 1 hour. Place the chicken back into the flour making sure it’s completely coated, shake off any excess. Set aside on a plate or pan, that’s lined with parchment paper to prevent the chicken from sticking. Repeat with the remaining chicken. In a large, deep skillet, pour enough oil to cover the bottom with approximately a 1 inch of oil. Heat the oil over medium-high heat. When the oil is hot, but not smoking, add about a third to half the chicken pieces, don’t overcrowd the pan, fry in batches. Remove the chicken from the skillet and place them on a baking sheet lined with a cooling rack. Repeat with the remaining chicken pieces. As soon as the chicken is removed from the skillet, take the internal temperature of the largest, thickest piece. If the temperature is not at least 165°F place the baking sheet in the preheated oven (see cook’s notes). When frying chicken, I like to preheat the oven to 350°F just in case the coating browns too quickly and the inside is not cooked all the way through. Cook about 15 minutes at a time until the chicken at least 165°F at its thickest part.